Major Lazer has annouced a new album ‘Free the Universe’ – out November 6! The album will include features from Vampire Weekend’s Ezra Koenig, Dirty Projectors’ Amber Coffman, Tyga, Flux Pavilion, Bruno Mars, Wyclef Jean, Shaggy, Wynter Gordon, Dev, and more. 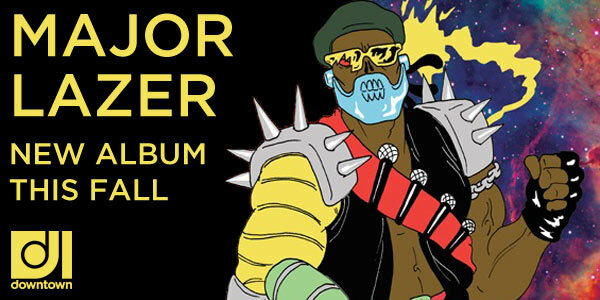 Read more about the release and Major Lazer’s upcoming fall tour below on Pitchfork.